What if your system is connected to a Wi-Fi network and you want to know the password of the network to connect another device? You must know how to see the saves Wi-Fi password in the system. 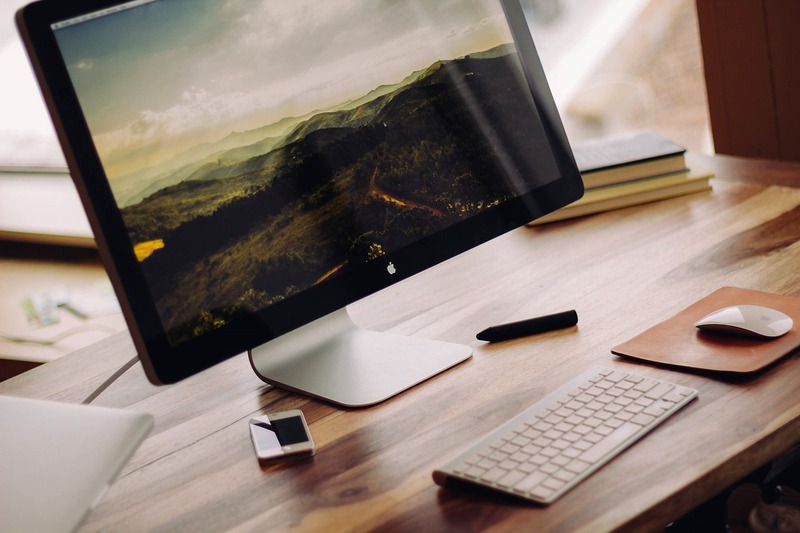 If you are Mac user, this post is for you. 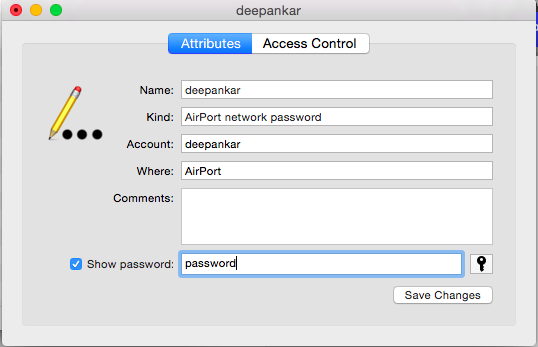 This post is the stepwise guide to find a wi-fi password on Mac devices. Step 2: In the spotlight search, search for the network name. In my case, name of the network is ‘Deepanker’. 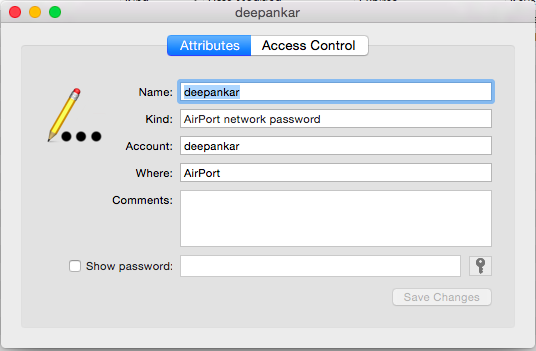 Step 3: Your network’s kind will be ‘AirPort network password’. Now double click on your network name to open the dialog box. Here, click on show password checkbox. It will prompt system password. 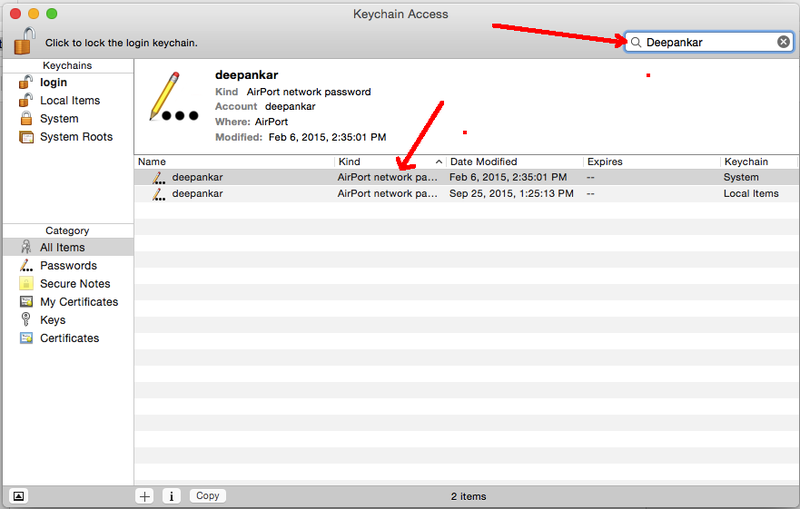 Step 4: After entering the password, it will show you the network password. You can also change the password here if the password of network has been changed. Not just wireless, you can also access the saved passwords of different applications and websites. You must see the password of the web pages you saved earlier. If you still have any doubt, you can ask via comments.